Providing tailored advisory & recruitment solutions. Tailored advisory & recruitment solutions specifically for the Accommodation, Meetings & Events industries, venues & related suppliers. 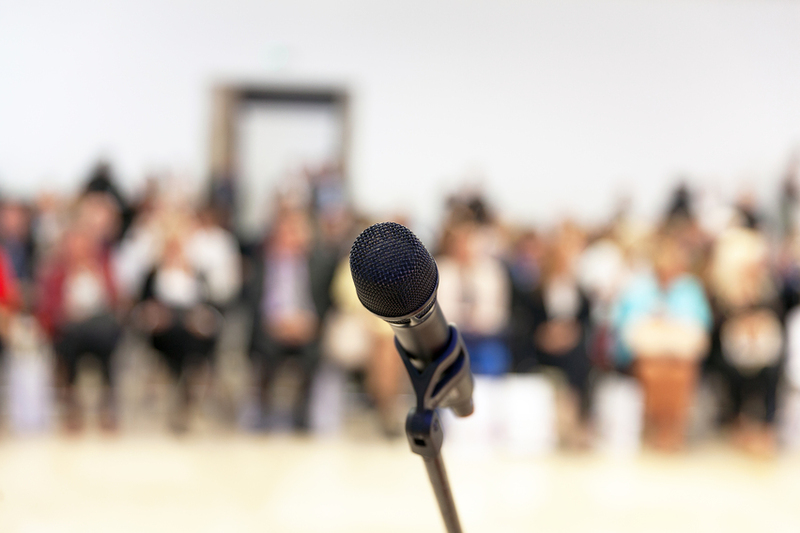 After many years working within hotels & the MICE sector, we saw the opportunity to complement the services offered through Ultimate Conferences+Events, establishing Ultimate Performance+Recruitment. 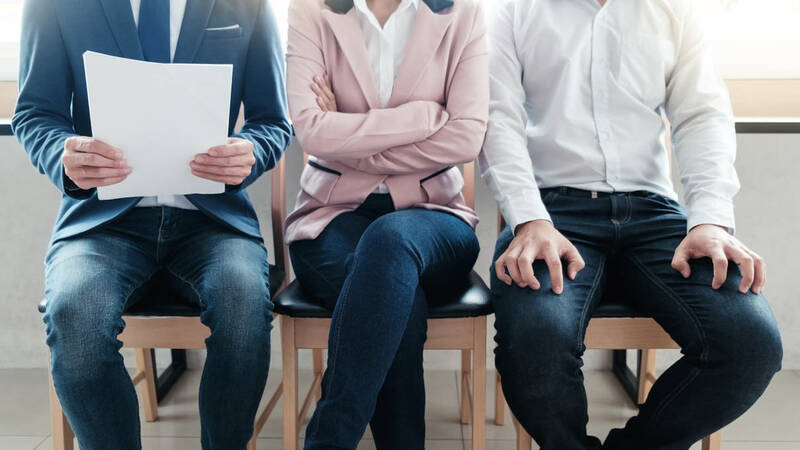 Here to offer specialised consultative, search & selection services to both potential candidates & employers alike, maximising opportunities to help all achieve! We aim to do this by sharing our industry knowledge, embracing innovation & networking as a trusted independent expert & skilled connector amid diverse Hotel/Sales/MICE contacts & leaders in these fields. Looking to recruit new personnel? An extensive database of management & sales/marketing contacts (from supporting roles, future leaders to more seasoned high-performers) at our fingertips, tap into our resources for high calibre candidates with the right mix of skills, values, brand & culture fit. Or, seeking to further develop your own career? Understanding the need for completely discreet & open communication, ever mindful of the many & more complex factors impacting career decisions - we partner with our valued candidates to help them make the right move, at the right time, for the right reasons! "Make our connections your own. Experience... the ultimate difference!" 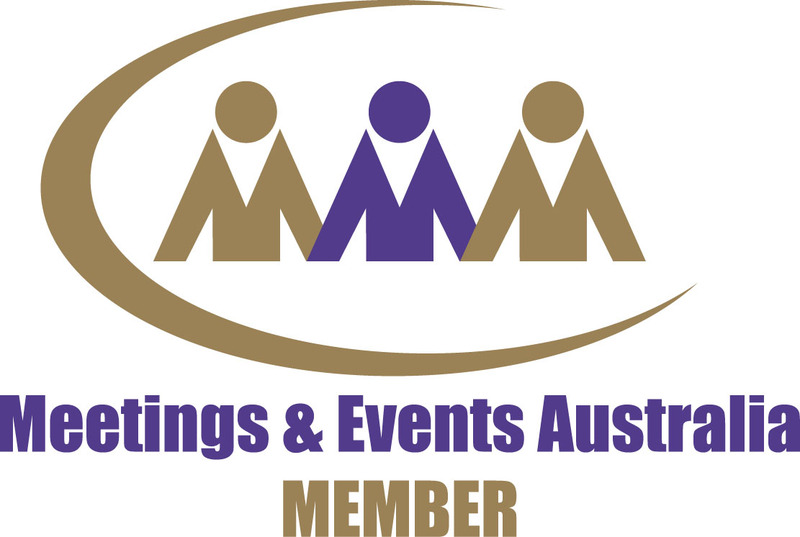 Well established, all Australian independently owned company, with over 25 years experience in the Meetings, Incentive, Conference & Events Industry – we possess a highly enviable reputation as one of Australia's leading venue research/site selection & booking services. Our consultants are truly connected, not only knowing venues "inside-out & from the ground up", but how to access those with authority to offer extra special deals & solutions when needed outside the square! Working in partnership towards your event success. Utilise our knowledge & negotiation skills to your best advantage... Rely on FREE & independent service to find the best possible solutions for your next residential retreat, conference, incentive, team-building program or corporate function, plus group accommodation booking options & a range of complementary services & suppliers. In one place, access 1,000's of hotels, resorts, conference centres, meeting venues & training centres, unique function & event venues, plus team-building, speaker & entertainment options - Australia-wide + overseas! Benefit from the knowledge/expertise of experienced industry consultants. Simple & stress-free, we undertake the legwork to save you time & money. You will never be disadvantaged working with Ultimate! Research, access & negotiate the best deals to add value... Presenting solutions in a thorough, timely & concise manner - all tailored just for you & with your best interests at heart.